The #NiNGNC NiN Gaming Network and Company Studios' #NiNBlog might take a minute to load. 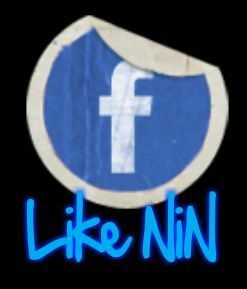 Be patient and #NiNFTW "NiN For The Win" o7 "salute"
Welcome to the #NiNGNC "NiN Gaming Network and Company Studios" Blog. 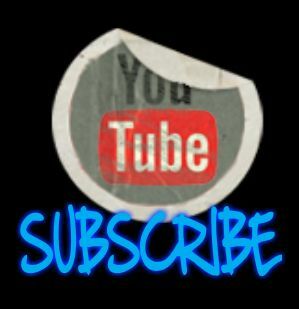 This #NiNBlog is dedicated to everything new and exciting from NiN Gaming, thanks for subscribing and #NiNFTW o7 "salute"
Please consider whitelisting http://blog.ningaming.info/ in your adblocker or making a donation to the NiN Gaming Community Fund on this link at http://donate.ningaming.info or https://www.paypal.me/ningaming - By allowing our small and inconspicuous ads you are automatically contributing to the NiN Gaming Community Fund that supports the NiN Gaming website(s), voice server(s), prized events, prized tournaments, free gifting and much more. And that's in addition to lots of operating costs that are crucial to keeping NiN Gaming active and improving on a continuous basis. Thank you for your support, we really appreciate it and #NiNFTW "NiN For The Win" o7 "salute"! WHERE WILL IT BE SHOWING AND WHERE CAN I WATCH? OR BE ONLINE ON THE NiN GAMING RAIDCALL VOICE SERVER ON JULY 19 @ 7:00 PM CT TO WATCH WITH YOUR FRIENDS AND EVERYONE ELSE AT THE SAME TIME FOR AN AMAZING AND COMPLETE MOVIE VIEWING EXPERIENCE. WE WILL BRING PIZZA AND POPCORN. Jurassic World is a 2015 American science fiction adventure film directed by Colin Trevorrow. It is the fourth installment of the Jurassic Park series. The screenplay was written by Rick Jaffa and Amanda Silver & Derek Connolly and Trevorrow. The film stars Chris Pratt, Bryce Dallas Howard, Vincent D'Onofrio, Ty Simpkins, Nick Robinson, Omar Sy, B. D. Wong, and Irrfan Khan. Wong is the only actor from any of the previous films to appear. Set twenty-two years after the events of Jurassic Park, Jurassic World takes place on the same fictional island of Isla Nublar, where a fully functioning dinosaur theme park has operated for ten years. The park plunges into chaos when a genetically modified dinosaur, Indominus rex, breaks loose and runs rampant across the island. Universal Pictures intended to begin production on a fourth Jurassic Park film in 2004 for a summer 2005 release, but the film entered over a decade of development hellwhile the script went through revisions. Steven Spielberg, director of the first two Jurassic Park films, acted as executive producer as he had for Jurassic Park III. Thomas Tull also acted as executive producer; his production company, Legendary Pictures, funded approximately 20 percent of the film's budget. Frank Marshall and Patrick Crowley produced the film. 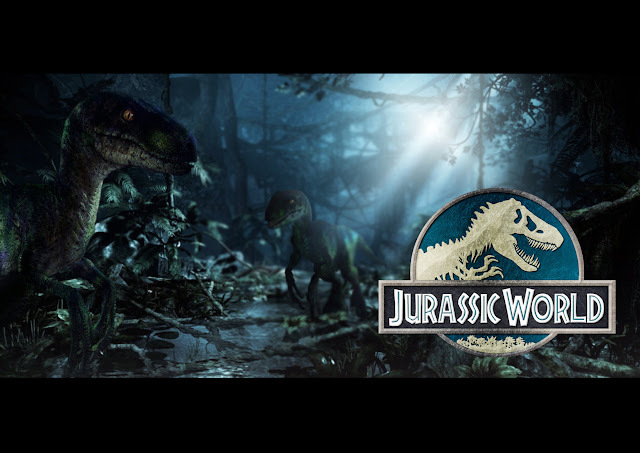 Jurassic World was released by Universal on June 10, 2015 in European countries, June 11 in Australia, India and Malaysia, and June 12 in North America. It broke numerous records during its opening weekend, including the biggest opening weekend in North America, and the highest-grossing opening worldwide. It is the first film to gross $500 million worldwide in a single weekend, the fastest film to earn $1 billion, the second-highest-grossing film of 2015, the fifth-highest-grossing film of all time, and the highest-grossing film in the Jurassic Park film series. running off the screen. Can someone else please provide feedback and let me know if this is happening to them too? This could be a issue with my browser because I've had this happen before. Way cool! Some very valid points! I appreciate you penning this article and also the rest of the site is also really good. I don't know if it's just me or if everybody else encountering problems with your site. NiN CCZHR "Ninjas Elite Clan Division of Command and Conquer Zero Hours Reborn"
Lost? Need #NiNNerds NiN Gaming Tech Support? 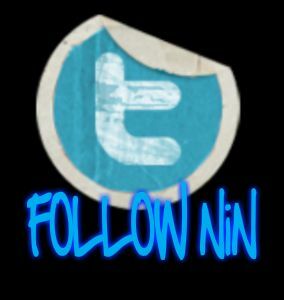 Subscribe to #NiNBlog to receive NiN Gaming news, updates and, more! Follow #NiNGNC NiN Gaming Network and Company Studios' #NiNBlog to stay in touch! 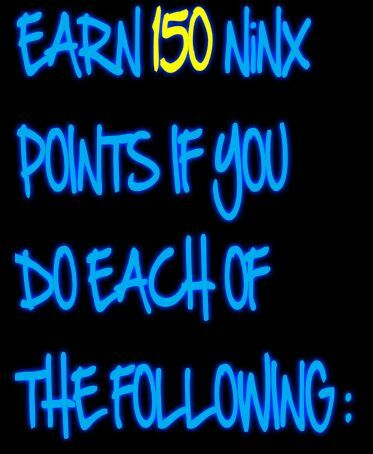 Socialize with NiN Gaming and win free gifts, prizes and, goodies! #NiNFTW #NiNGamers o7 "salute"
Earn free prizes and gifts from NiN Gaming by earning NiNX through commenting on the #NiNBlog today! 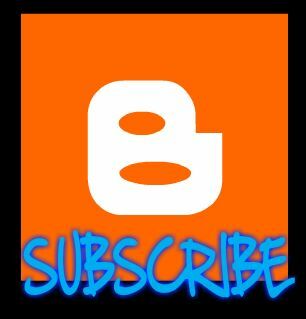 #NiNGamers remember to subscribe to our NiN Gaming Network and Company Studios' Blog and start making comments to engage with the community. Thanks for visiting and stopping by the NiN Gaming Network and Company Studios Blog. 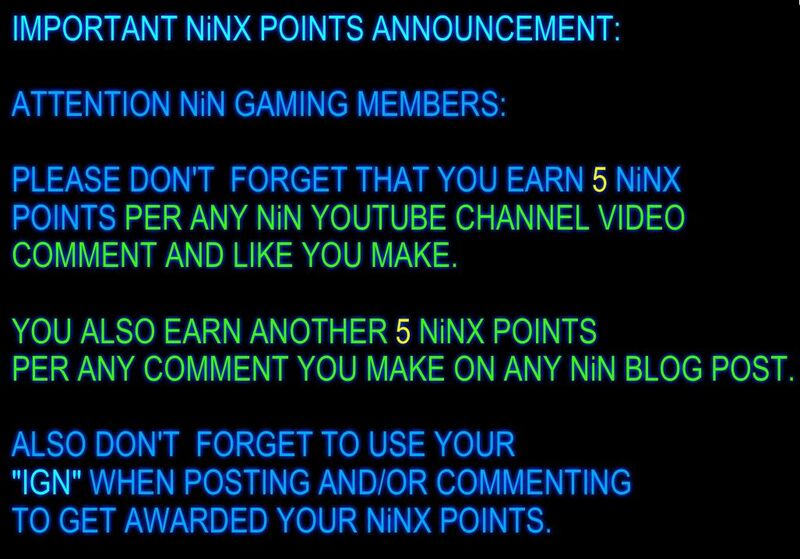 Please visit us and comment often to receive free prizes by earning NiNX and #NiNFTW o7 "salute"
#NiNBlog "NiN Gaming Network and Company Studios Blog". 2005 - 2018 http://ningaming.info. Powered by Blogger.